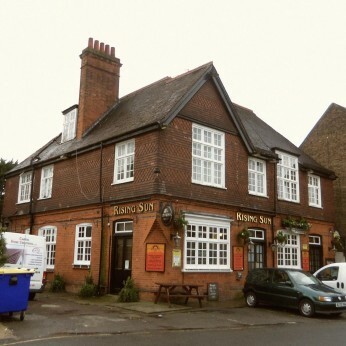 Friendly, family orientated pub located on outskirts of town centre. Friendly, family orientated pub located on outskirts of town centre. Serve light snacks. Function available for weddings, parties, funerals etc.